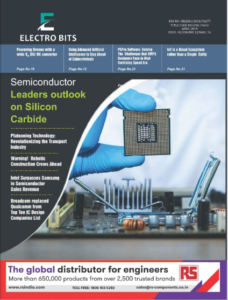 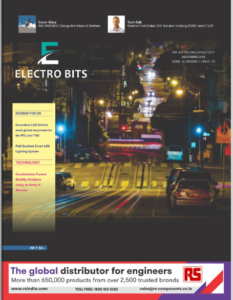 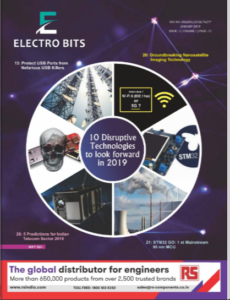 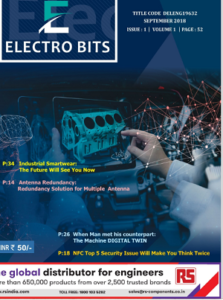 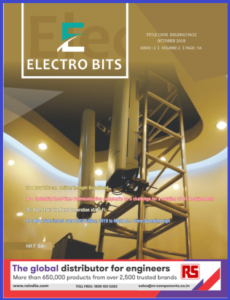 ELECTRO BITS Monthly Electronics Magazine in India dedicated to electronic engineer & design engineers, published by DIGI ELECTRO MEDIA The magazine is available both in print and digital format and is free for electronic design engineers, Application engineer. 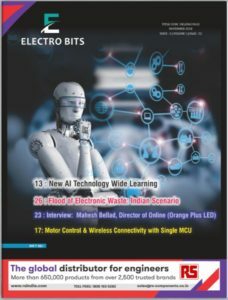 The magazine covers a range of topics including news, technology features, product information, Technical Articles and interviews with industry experts. 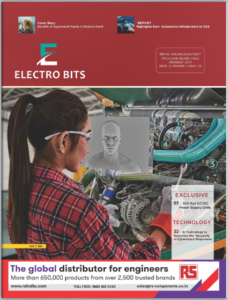 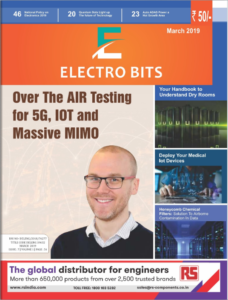 ELECTRO BITS Magazine believes in technology and wants to see it constantly evolving to make things easier, smarter and possible ever before, that’s why we are working hard to bring quality content around the globe to keep you updated with the latest trends and technology.